Here’s some Sunday interior inspiration for those of you who are soaking up your last day of freedom before heading back to work tomorrow! 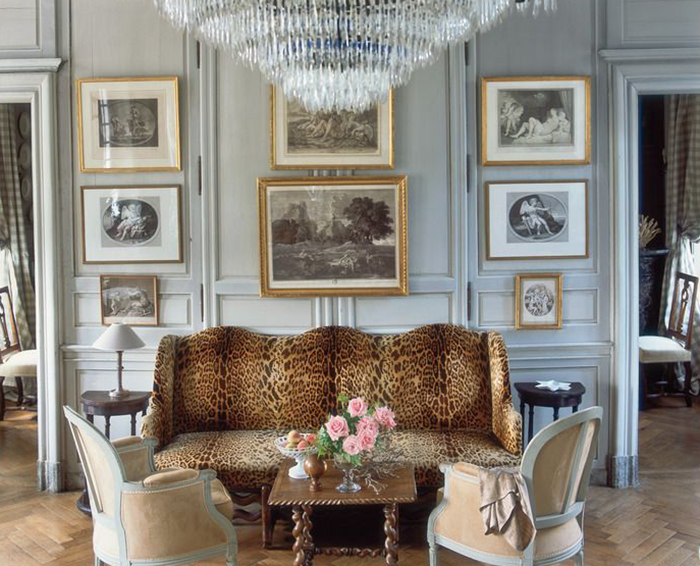 Animal-print details have totally invaded my Pinterest Haute Home board as of late, so I wanted to share some of my favorite styles. Hope you all have a calm and relaxing Sunday.. I know I will! 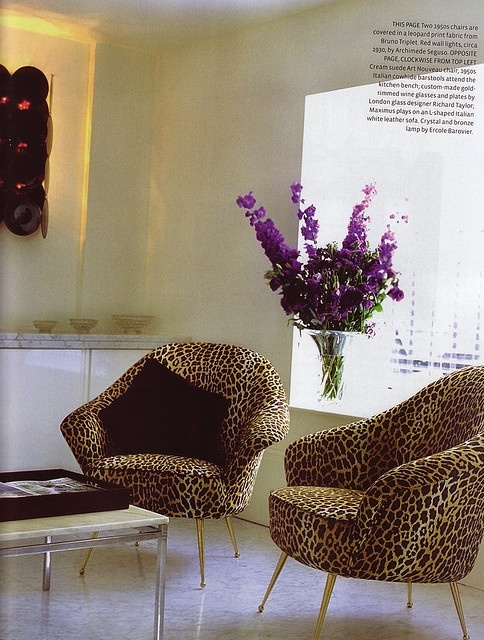 Love animal prints for the home! 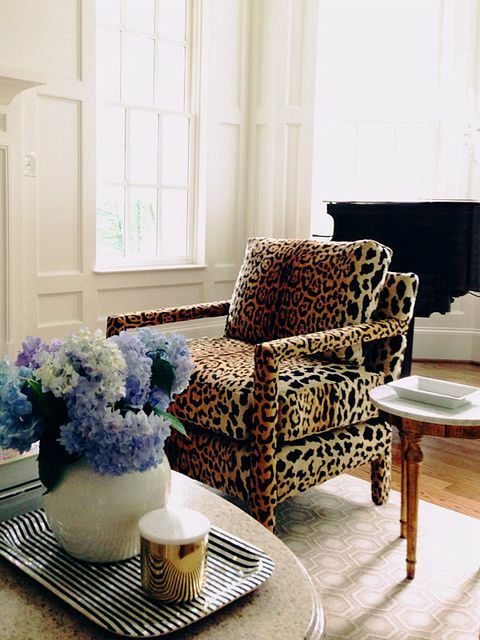 My home will for sure have animal print details, love these spaces. Loving this post! I clearly need to integrate this pattern into my apartment decor! :) Gorgeous! 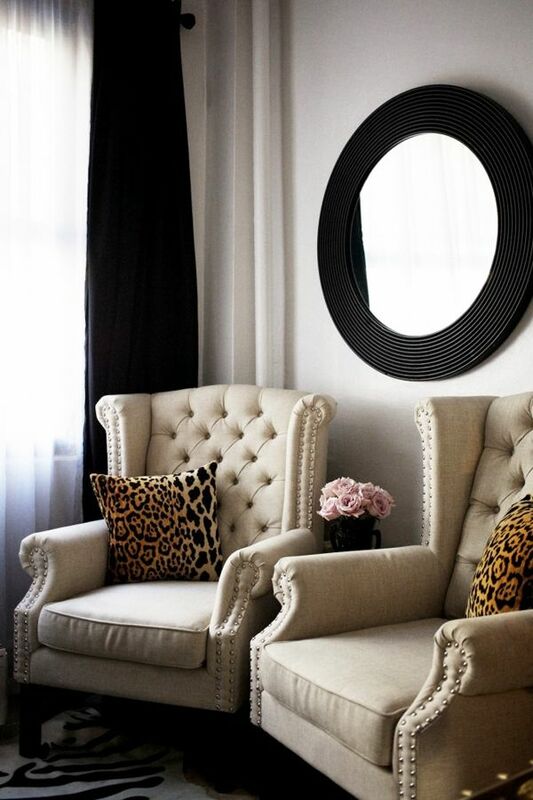 I’m obsessed with animal print, so I definitely will head over to your Haute Home board! 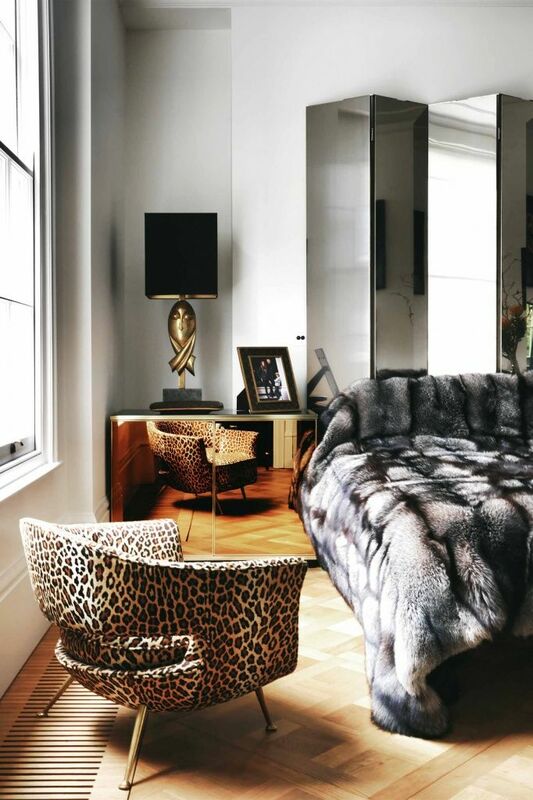 Love the leopard stools in the first picture and I am obsessed with antelope hide. you definitely have me craving a home decor shopping trip! 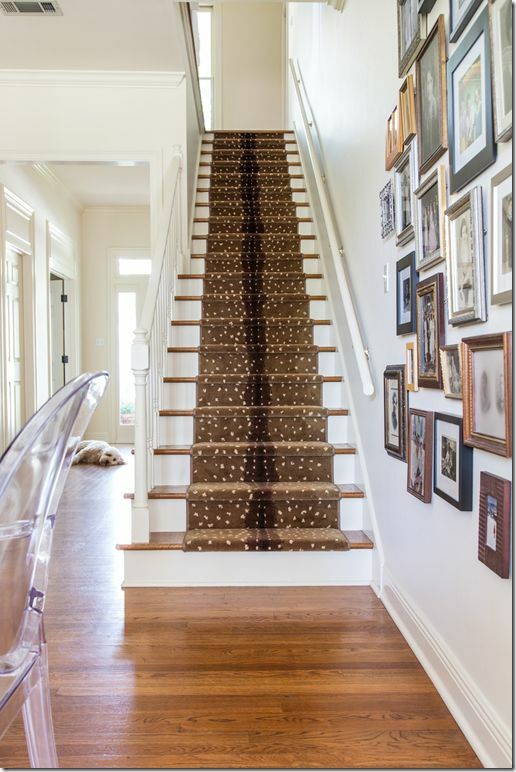 Wow, obsessed with the Bambi stair covering! I love all of this animal print! Love this post! 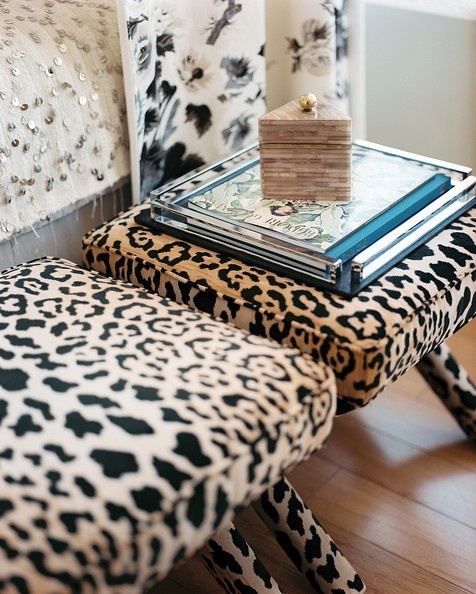 The leopard stools in the first picture are perfect!